Here below are some of some of our happy clients. To read more reviews go on Yelp. 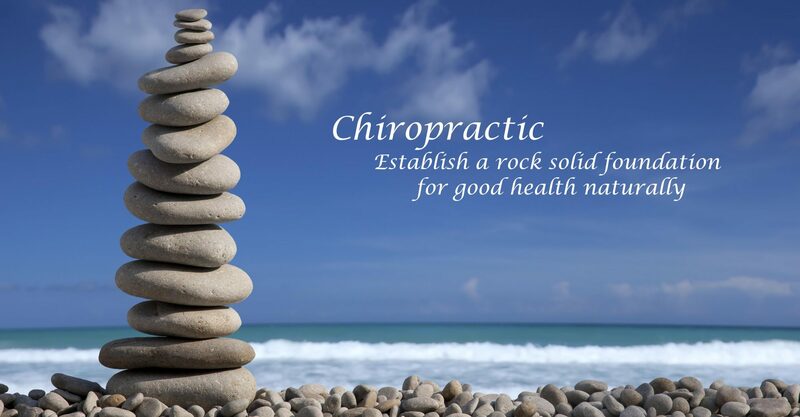 I’ve been a patient of Dr. Z’s for many years and he is the only chiropractor I trust to put me back in alignment. Not only is the adjustment painless, but the ease of conversation and laughs makes me want to come back again and again. I just recently began LipoMelt sessions with Dr. Z and have seen a significant loss of inches in my stomach and thighs while I lay on a table and nap. It’s awesome! Everyone should try this treatment. Nothing is more impressive and amazing than walking in with pain and walking out with relief!! My left middle back was really in pain and kept me awake the entire night before. I had just paid for one of those ‘crackhead’ massages for $20 a few days earlier. My back was not only sore but I popped two ribs and literally couldn’t breathe, the pain was so bad. Dr Z popped them back, did an adjustment, used his new laser and I was able to swim a mile that very day. A lot of chiropractors give you a whacky treatment plan but Dr Z is straight up, available and no pressure. You know why? Because you’ll be back!!!!! Aside from being the only chiropractor who was able to properly adjust my husband and I, he has introduced my husband to the LipoMelt. In 2 weeks my husband lost 3 inches around his waist along with a sensible diet. Don’t think you can still go to MacDonald’s or Burger King in hopes that this miracle will work with that kind of diet. This really works! Call now!